We have generators to meet all your needs. Residential, Commercial, Industrial and Condominiums. We sell many manufacturers to meet your needs and budget. On our installation we offer a complete turn key service. We believe that a good job is a job done right the first time. We take ourselves on maintaining a high customer satisfaction rating. 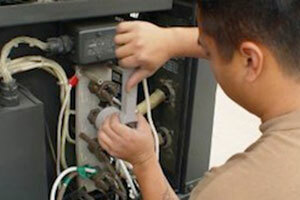 Dion Generator Solutions provides the professional service and peace of mind that you deserve. With over 25 years of Electrical, Mechanical and Technical experience, we service and repair all brands, sizes, makes and models of generators, including transfer switches and all other generator equipment and accessories. 24-hour, 7-days a week Emergency Service is Available. Se Habla Español. 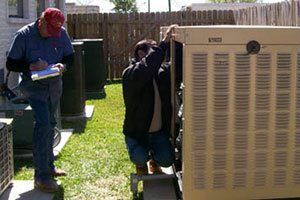 Generators require periodic and scheduled preventative maintenance to ensure long term, trouble-free operation. This is required by all manufacturers. Early detection can help you identify small problems before they become a major repair cost. We are experienced in servicing and repairing any and all makes and models of generators, so you can be assured that we will provide the most competent and professional service. 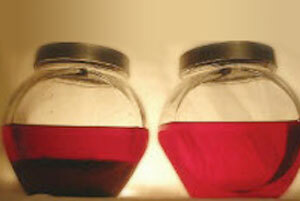 Diesel fuel grow algae, water and sediment. 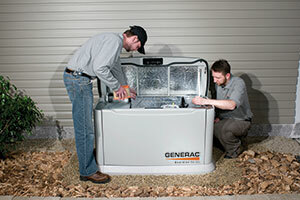 Contaminated fuel leads to poor performance, repairs and unplanned downtime of your generator. Dion Generator Solutions can polish your fuel down to 10 microns, provide a one-year warranty and leave your fuel fresh and problem free for Hurricane season. Protect your investment with a simple, dependable monitoring control system for your generator at an affordable cost for generators of any size or brand. Monitoring systems provides many ways to communicate; by phone, internet or cellular devices at all times and including mobile locations. Notifications of critical generator functions and specialty reports are provided to you through secure, text messages, emails and password-protected detailed information. This will allow you to monitor your generator and know the status anywhere you are. 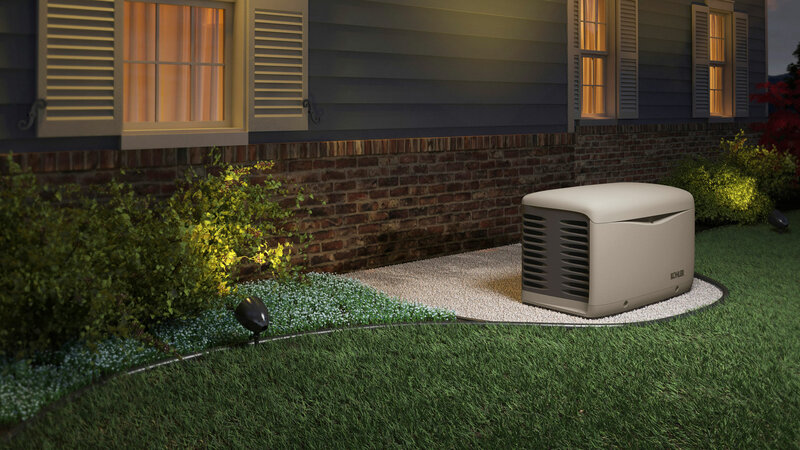 If your power goes out, your generator goes on-automatically and stays on. It's really that simple. “The Atlantic hurricane season runs from June 1st through November 30th"
Call us today to schedule an appointment for a free estimate!